For every athlete that competes in Special Olympics, we need to raise more than $200 a year. It’s not much, but it takes all of our help to bring the life-changing experience of participating in sport to new people each year. Help us today and be a champion with us. There are two great ways to help. Here’s how. Special Olympics Illinois raises funds so that, utilizing the power of sports, we can create a world of acceptance and inclusion of all people. Your gifts can create opportunities for extraordinary changes in the lives of children and adults with intellectual disabilities. 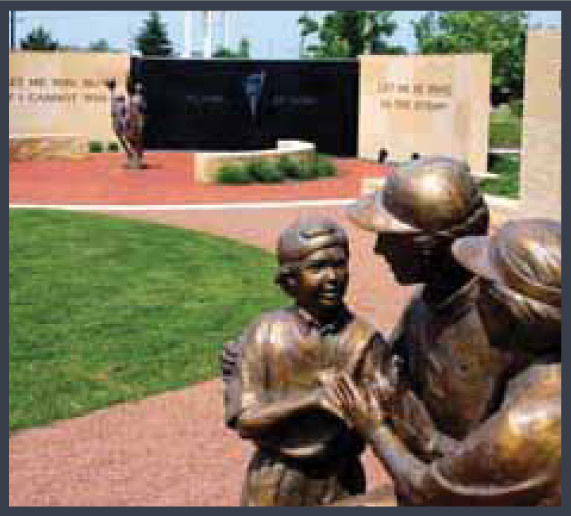 More than 70 percent of our funds are used for program delivery to more than 21,500 athletes in Illinois. 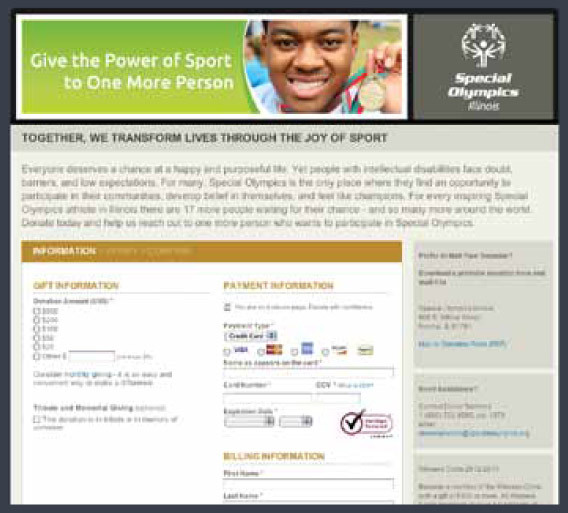 Special Olympics Illinois is a non-profit, tax-exempt, 501 (c) 3 organization whose funding comes from individuals, organizations, corporate sponsorships, special events and grants. We are not a United Way agency, nor do we rely on government funding, and we do not receive funds from the Joseph P. Kennedy Jr. Foundation. Your donations are critical to the athletes’ success and our organization’s future. We appreciate each gift and every donor. You have our sincere thanks.